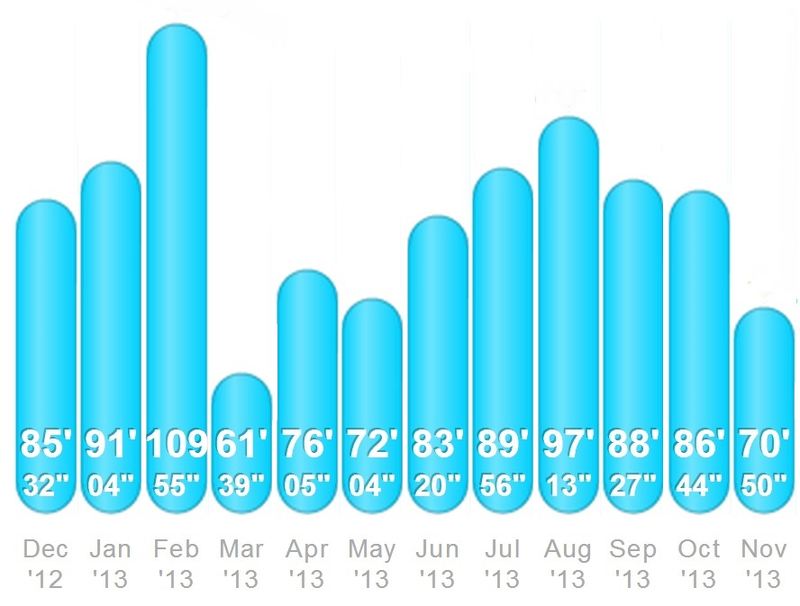 In 2012 I did my first ever yearly tally of training miles. That post can be found here. In this post I will present my 2013 training log. For reference my training years start in December and do0 not coincide with the calendar year. Those numbers come out to an average of 84.33 hours per month, and 19.46 hours per week. Weekly mileage is 12.3 miles (21,500 yards) swimming, 165 miles biking, and 33 miles running. 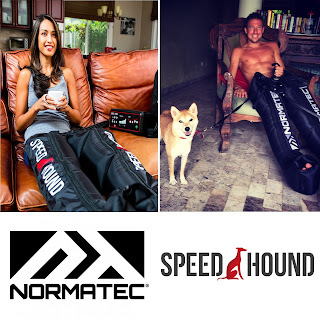 Thanks for posting this as well as you other training log entries. I find it interesting and useful. Good luck in 2014.